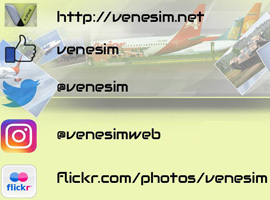 FSX Servivensa Douglas DC-9-30, registration YV612C. Textures only for the DC9 payware model from Sky Simulations. Repaint by Gustavo La Cruz and Yemel VeneHacker Yarbouh.